In 2050, there will be more people with more to spend who will need to share a planet that is now being overwhelmed by excessive demand. In order to satisfy this, the switch to a green economic model will be the only option. This means making choices that enable us to, within the limits of the planet, live in harmony with nature. Humanity can, to a fairly large extent, contribute to this by eating less meat. 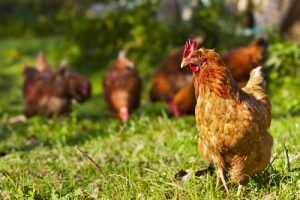 Good substitutes for meat are therefore essential in order to continue providing humanity with the necessary nutrients such as protein, iron, and vitamins. In the production of our meat substitutes, we take it for granted to operate our business as much as possible in a sustainable fashion. We only use sustainable soy in our meat substitutes, but we are also members of the Green Protein Alliance. We use soy in many of our products. Schouten is a member of the Round Table on Responsible Soy (RTRS), as we want to make sure our soy is sustainable. This is an international platform where soy producers, soy traders, the processing industry, banks and social organisations all work together in order to develop sustainability criteria for global soy cultivation and to subsequently implement these in practice. 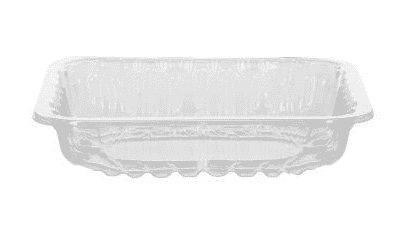 Schouten uses palm oil in its products. 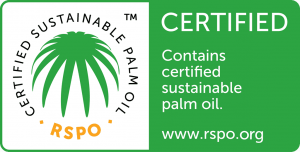 We think it’s important that this palm oil is produced in a sustainable manner. That’s why we have become members of the Round Table on Sustainable Palm Oil (RSPO) and we use palm oil produced by an RSPO-certified supplier for the production of our products. This has made Schouten the frontrunner in the meat substitute market. 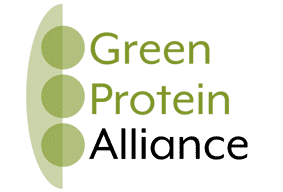 Schouten, together with a number of other leaders in the food industry, has joined the Green Protein Alliance (GPA), a unique collaboration between the retail sector, the catering industry and other food producers who want to give the consumption of vegetable protein a major boost. 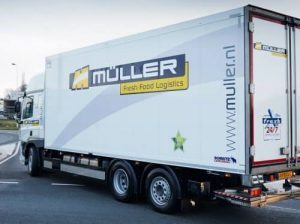 We form part of the biggest sustainable network of companies in the Netherlands as an MVO Nederland partner. We carefully consider the social and economic implications of every single business decision we make. Schouten is a member of Internationaal Maatschappelijk Verantwoord Ondernemen (IMVO) (International Corporate Social Responsibility) and has also signed the IMVO covenant. This is a covenant between companies, the government, trade unions and social organisations, which work together to prevent international malpractices, such as exploitation, animal suffering and environmental damage. Henk Schouten is also the founder and co-initiator of CHIEF: Centrum Hulp bij Innovatie, Educatie en Fascinatie Plantaardige Eiwitten*. A regional initiative with the aim of encouraging a more sustainable and healthier diet by accelerating the protein transition.